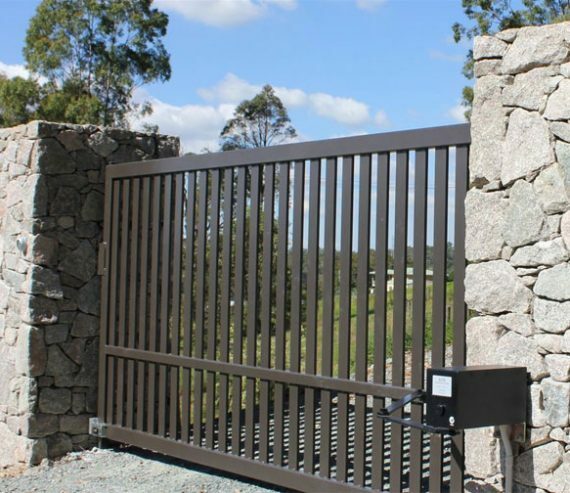 Brisbane Automatic Gates come in a variety of sizes, using different materials, and can be custom-made to suit any environment or design. 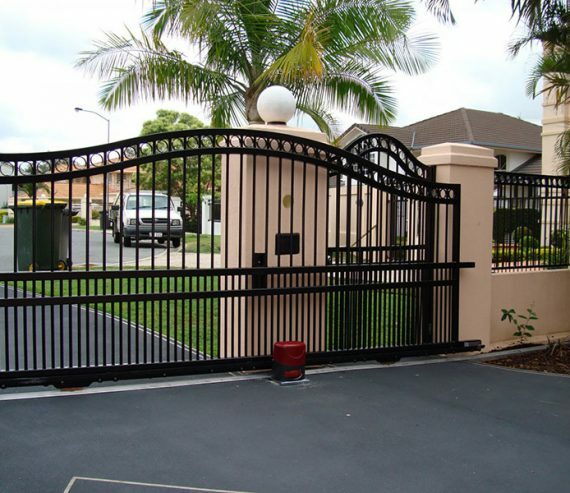 We provide you with expert design, construction and installation of exterior automated gates—to suit your home or business—that offer safety, security, value, appeal and comfort. 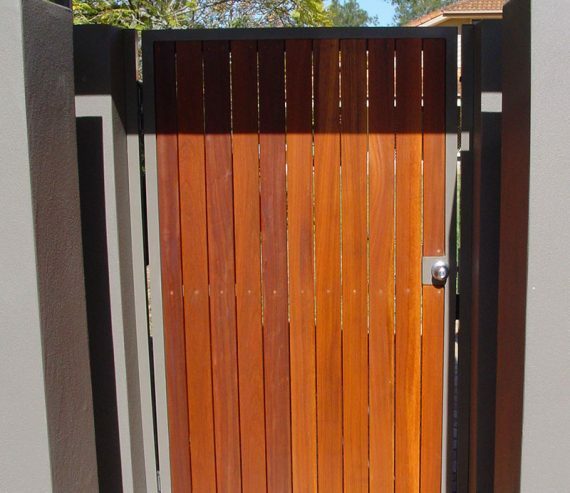 Each gate system we install is to your specification; we will supply you with a quality investment you will enjoy for years to come. 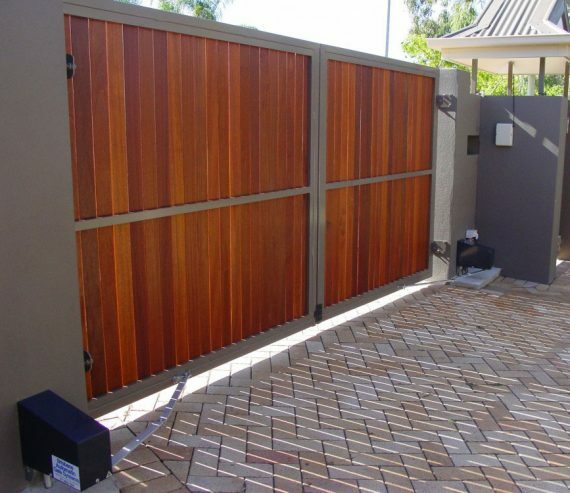 Gates can highlight and reflect the design of any home, giving it that perfect final touch.